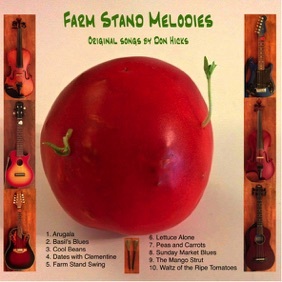 Farm Stand Melodies has an acoustic orientation. It features 5-String Violin, Chin Cello, Mandolin, Ukealin, and U-Bass on 10 Original Songs! Order yours at Google Play! Sheet music and play along mp3 with harmony part and rhythm section for all Farm Stand Melodies available here! 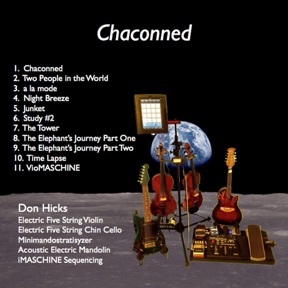 Chaconned, is an album of 11 original songs for electric 5-string violin, chin-cello, minimandostratisyzer, electric mandolin and iMASCHINE is now available on iTunes, Google Play and Amazon. Its also available as a stream on Spotify, Rdio, Deezer, Xbox Music, Rhapsody, eMusic, simfy, Muve Music, MySpace Music, iHeartRadio, Nokia, Media Net, and VerveLife. A CD with cover can be ordered at Amazon On Demand. 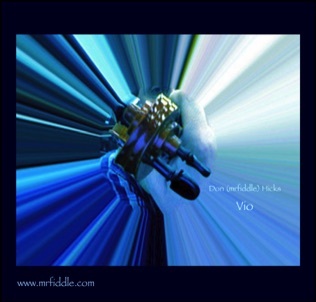 Vio is a new and exciting project for me. I am able to create an orchestra of sound by myself live. By using stereo looping technology, I start with a bass line. As it plays, I play violin, baritone violin (a.k.a. chin cello), and mandolin, recording new parts as it continues without stopping. This process eventually builds to many parts all weaving in and out in an almost hypnotic way. 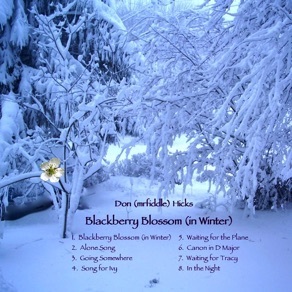 Blackberry Blossom (in Winter) is a collection of songs I recorded playing five string violin, chin cello, electric guitar, Roland Guitar Synthesizer, mandolin, and bass. The songs are all at a very slow tempo suitable for relaxation and massage. 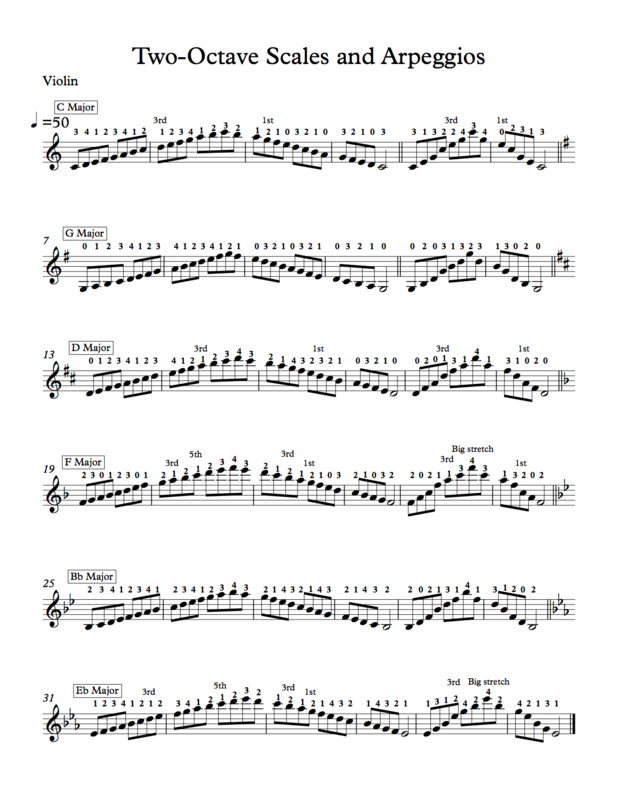 “Blackberry Blossoms” is a fast paced traditional fiddle tune slowed down to a New Age tempo in this recording.